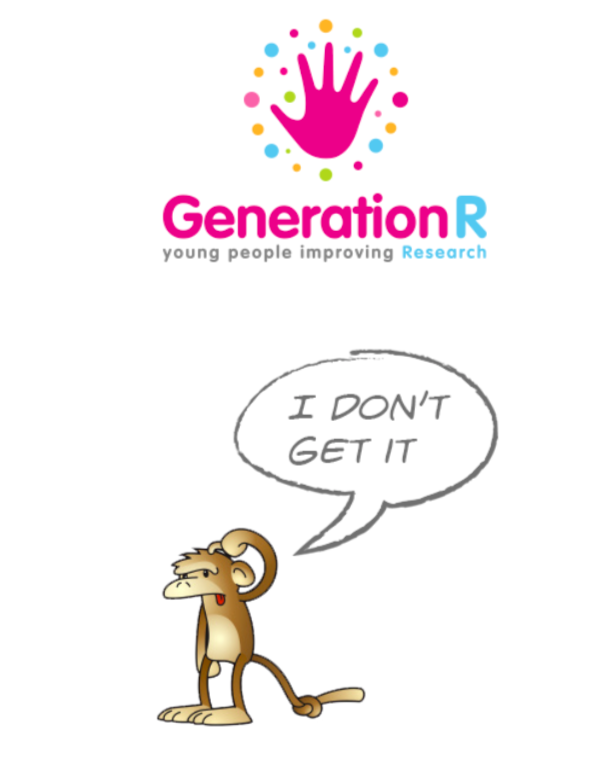 At the first GenerationR Alliance meeting held in April 2018 one of the first joint projects the Alliance agreed to work on was to create a Glossary of research terms that young people can understand, similar to the one created called GETIT which stands for the Glossary of Evaluation Terms for Informed Treatment choices. 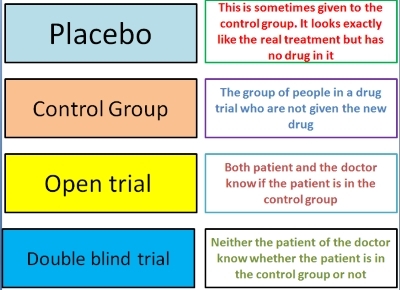 The aim of this glossary is to facilitate informed choices about treatments by promoting consistent use of plain language and providing plain language explanations of terms that people might need to understand if they wish to assess claims about treatments. 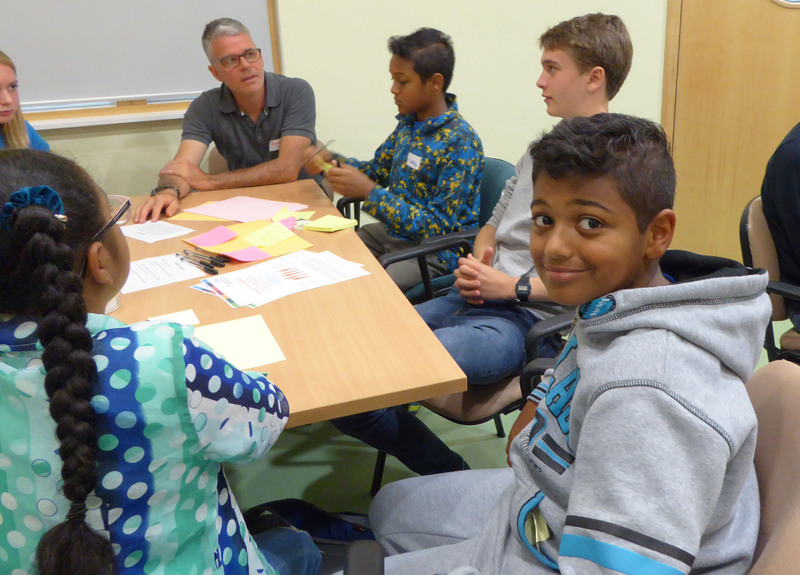 The idea presented to the Alliance was to develop a GETIT glossary for young people developed by YPAG members. IDGI, the I Don’t Get It monkey tracks how well the definitions are performing. The group thought this was a fantastic opportunity and all were happy to be involved in taking this work forward. The first phase of the project is for each YPAG to generate a list of terms and to check whether a definition in GETIT already exists and whether young people understand it? Here are some slides to explain this a little further. The next phase will be to share terms out between YPAGs to be developed into definitions written by young people. One group (Voice Up, from Manchester) have already undertaken the first phase and presented findings to the team, including a list of research terms they used to generate discussion. Watch this space for further information about this project.